To develop my confidence in singing/acting. I attended Italia Conti stage school part time and Morgans school for ballroom dancing. I performed in various shows. I would search through my parents music selection. 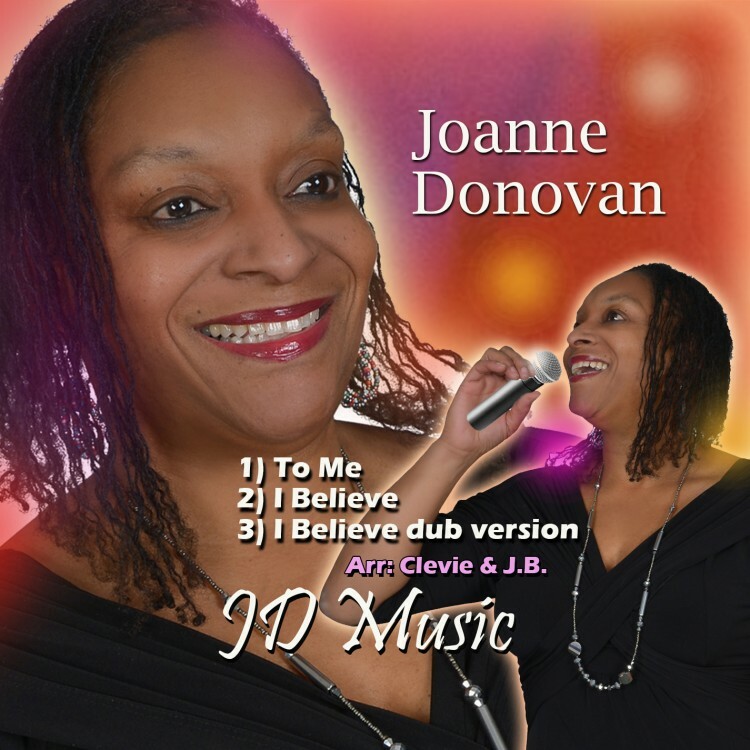 Gladys Knight, Donna Summers, Millie Small, Desmond Decker, Sam Cooke, Diana Ross, Marvin Gaye and many more, in the living room dress up like an artist use my thumb as the microphone create a scene by singing and acting out the lyrics to each song. I loved motown music. At my second year at secondary school I was selected by two music teachers to take part in a musical called 'Ullysees' which was televised on BBC2. I then progressed in the 80s, this was the highlight of my singing and acting. I performed at the Cockpit theatre in musicals 'Just Good Friends' where I played the part of Mae West. In the 80s I entered talent quests at various venues including the Isle of Sheppey and performed at Singers nightclub, The Frog and the Nightgown and Dougies nightclub. I wrote songs in between. I performed at the Hippodrome as a backing artist where I was featured on a album titled 'Disco Lady' with Raphael Monero. I wrote and directed a play titled 'Old Time Religion in 2006 which was successfully performed and attended at St Aldhelms church. I then decided to create my own mobile entertainment business 'Jade Entertainment' which was seasonal mainly during month of December, performed at day centres, nursing homes. I perform at private events. I am also an active member in the choir at church. I have decided to no longer live the dream of another artist but to develop myself as an artist continue to write and release songs. 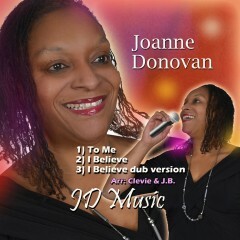 'I Believe in You' was written almost 10 years back, recorded but modernised now ready to be released on a wider scale. God has blessed me with three beautiful daughters. I am striving to build a platform of excellence utilising the giftings packaged within and by Gods guidance to demonstrate to my girls if mum can do it they can surely excel beyond expectations and be a positive role model. Stay blessed.